From some of the greats to hidden gems, here is our pick of the best open spaces, gardens, and best parks in London. With the recent weather giving a taste of summer, here’s a list of London’s best parks and open spaces, just in time for the long Easter weekend ahead. 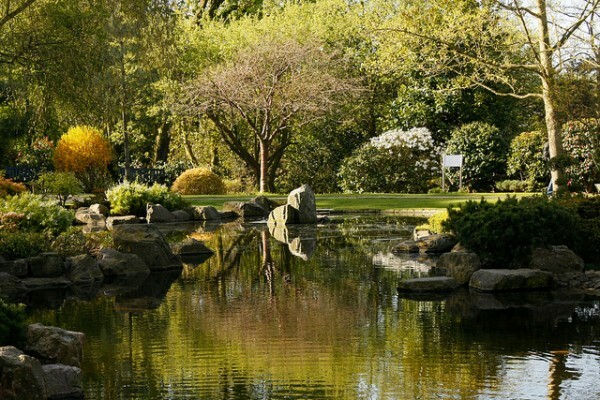 Regent’s Park in North West London, a former hunting ground of Henry VIII, has plenty of alfresco attractions: from London Zoo to the Open Air Theatre, boating lake and a timber tree house. If you are in need of some peace and quiet, head to St John’s Lodge Gardens, beautifully maintained and away from the crowds. 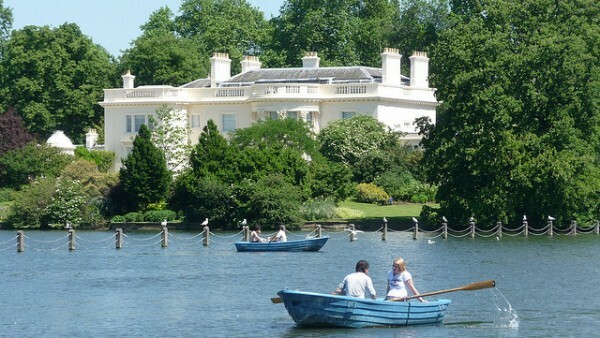 The great expanse of Hyde Park boasts a range of recreational activities, from swimming and boating on the Serpentine to browsing the Serpentine Galleries and visiting landmarks such as the Speaker’s Corner, Diana Princess of Wales Memorial and The Joy of Life fountains. 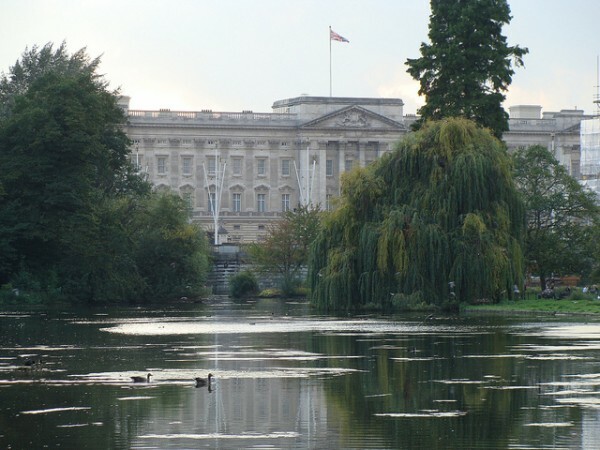 Green Park, the smallest of the Royal Parks, provides a great picnic spot in Central London just beyond the Ritz and next to Buckingham Palace; set up camp in one of the stripy deck chairs and marvel at the beauty of one of London’s best parks. The highest point in Richmond Park affords uninterrupted views of the London skyline. 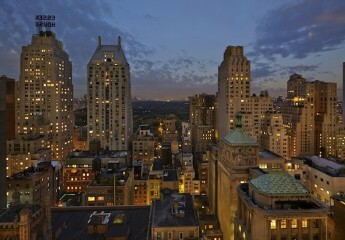 This is the largest of the Royal Parks where you will be able to observe wild deer running freely. 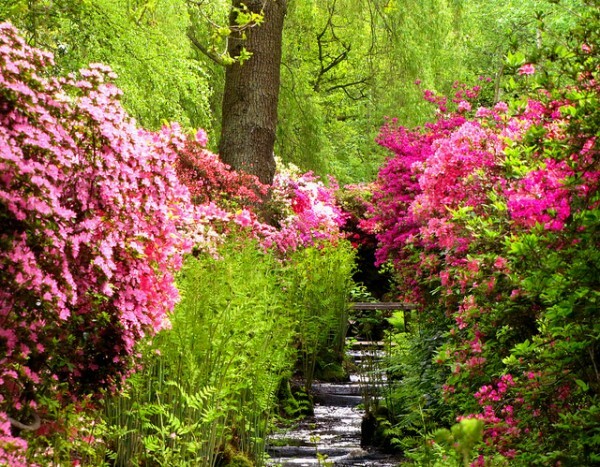 Be sure to visit the Isabella Plantation, an ornamental woodland garden full of exotic plants. Escape to the country without leaving the city with a trip to Hampstead Heath, just a few kilometres from Central London. This wild and undulating expanse of green space spans nearly 800 acres, with woodland, playing fields, swimming ponds and meadows. Hike up Parliament Hill for unbeatable views or take a dip in the Hampstead ponds on a hot summer’s day. 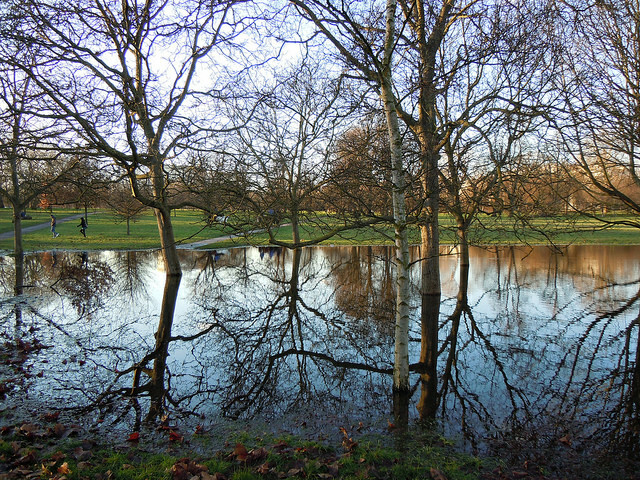 Clapham Common in South West London is a hub of recreational activity, buzzing with all manner of outdoor activities. It is also home to the largest bandstand in London where you can catch open-air concerts in the summer. 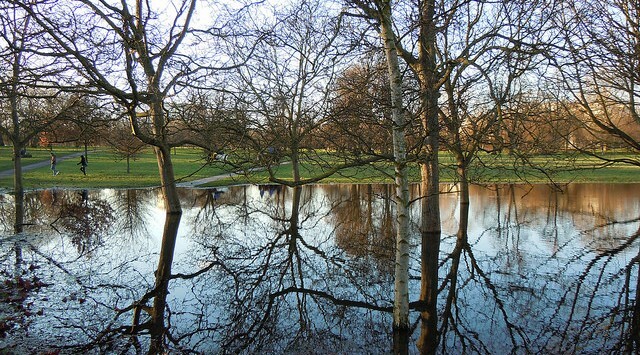 Situated in London’s Tower Hamlets, Victoria Park is a good place to take restless children. Kids can choose from the large natural V&A playground or the Pool playground with fun water features. Discover the country’s first dahlias in Holland Park, introduced by the wife of the late Earl of Holland, whose gardens are named after the Jacobean mansion, Holland House, which they surround. The Japanese-style Kyoto Gardens with their koi carp and cascading waterfall are not to be missed. Located in the Temple area of Central London lie the peaceful Inner Temple Gardens, within the precincts of Inner Temple, one of the four Inns of the Court in London. A place of tranquillity in the hustle and bustle, you will find a 3-acre garden with wide lawns, rare trees and herbaceous borders. 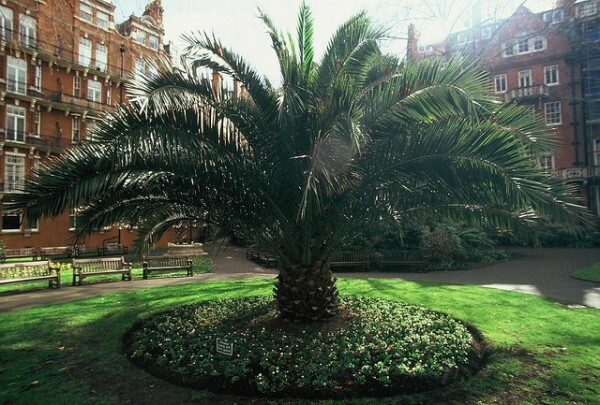 If in need of a break while exploring the luxury boutiques of Mount Street in Mayfair, or the surrounding gourmet offerings, Mount Street Gardens are beautifully maintained and almost hidden. Perch on one of the many benches and admire the trees of this exotic hideaway. 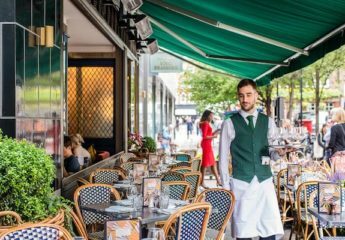 Between Waterloo and Hungerford bridges you can retreat to the landscaped Victoria Embankment Gardens, where you will find an unmatched tranquillity in this tourist area. In the summer recline on deckchairs and take in a bandstand performance. Best approached via the picturesque Regent’s canal, Primrose Hill is one of North London’s most popular open spaces. After hiking up its steep slopes you will be rewarded with panoramic views across the city from one of the best parks and open spaces in London. Lincoln’s Inn Fields is the largest public square in London, a grassy expanse that is flanked by several historical buildings. After strolling around the square, playing a spot of tennis or picnicking on the lawn why not pay a visit to the Sir John Soane’s Museum? 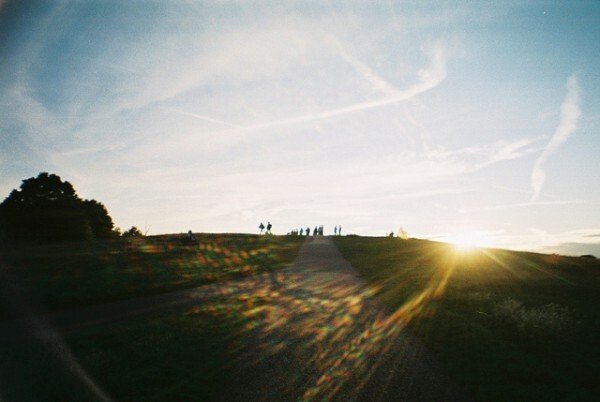 If you enjoyed this guide to the best parks in London, sign up to The Bon Vivant Journal here. 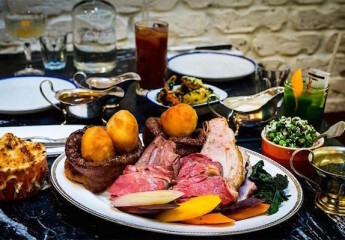 You may also enjoy some of our other articles like where to go for brunch or where to go on a first date or our guide to the city’s best boutique hotels. Photos courtesy of Kevan Davis, Paul White, damo1977, London looks, Ellen Munro, Robert Moore, Eugene Regis.